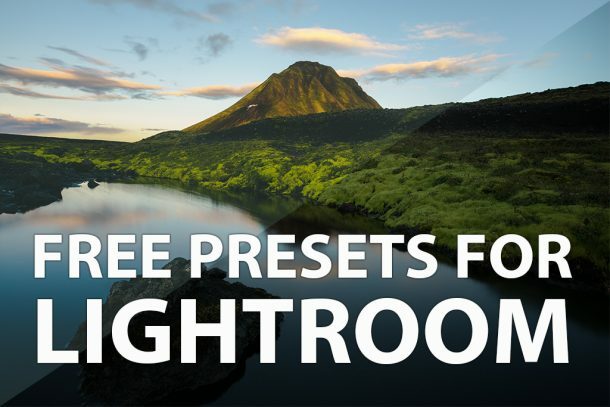 Subscribe To Our Newsletter and get FREE Lightroom Presets! 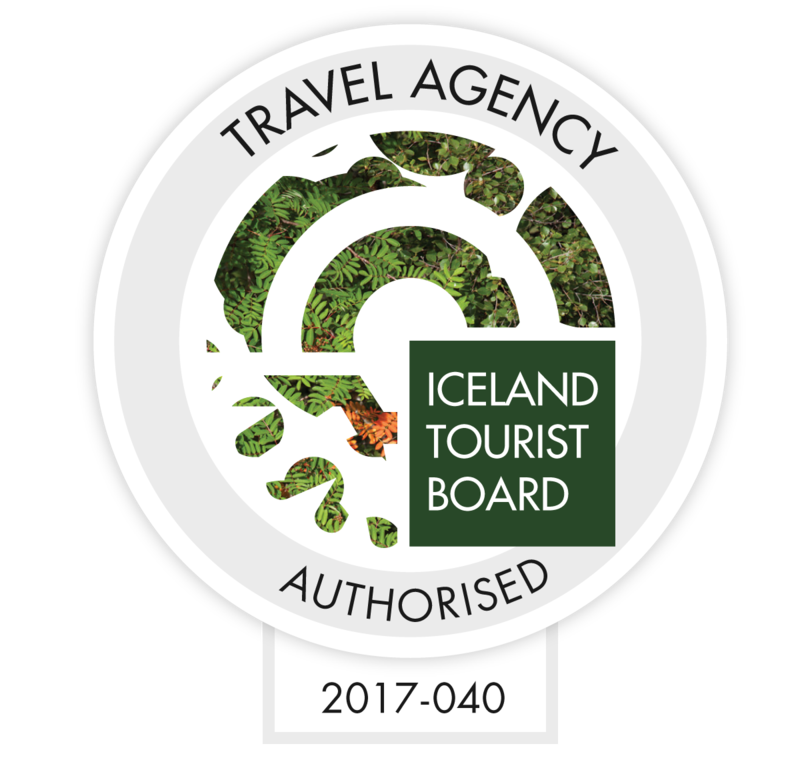 Sign Up for the Iceland En Route Newsletter and receive useful Information on Landscape & Travel Photography, Photo Editing and news on upcoming Photo Tours plus loads of more interesting stuff. 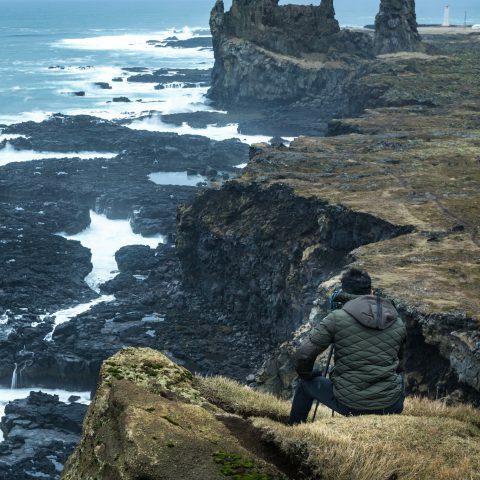 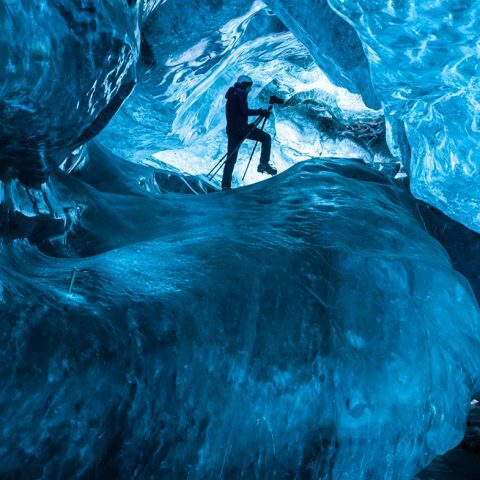 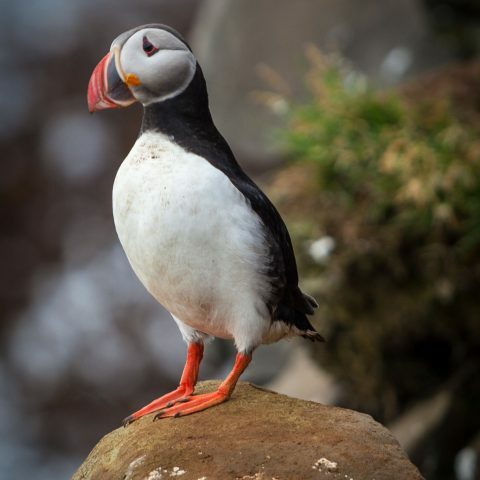 To get the presets, all you have to do is subscribe to Iceland En Route newsletter and you will receive these 4 amazing Lightroom presets for FREE in a confirmation email.